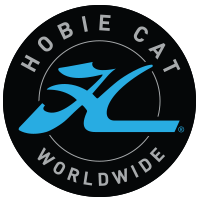 Savills, one of the world’s largest real estate agents with 700 offices in countries around the globe, have confirmed they are to sponsor this year’s Channel Islands Hobie Cat Championships for the second year running, following on from last year’s successful event. The Championships are taking place on the 23rd 24th and 25th August in St. Aubin’s bay. This will be the 28th year the event has been held. 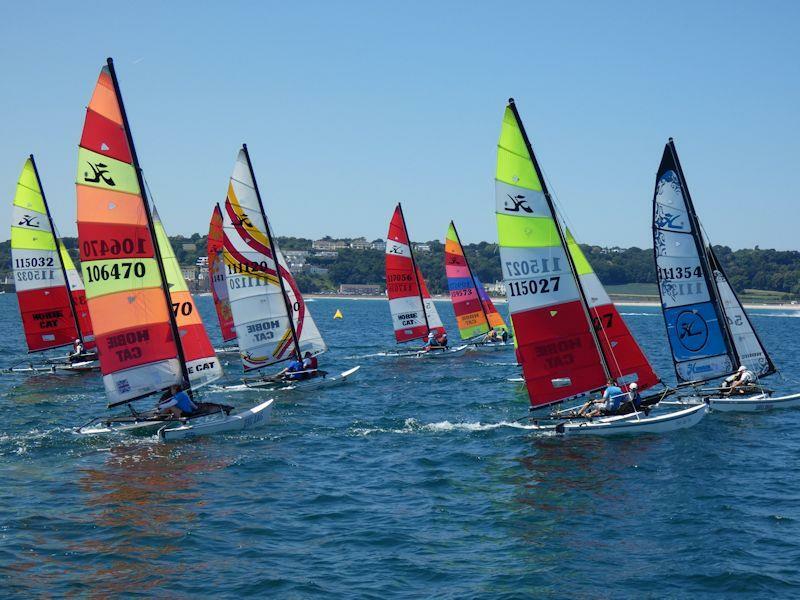 The Royal Channel Islands Yacht Club is the host Club and organising body for the Championships which is open to all Hobie Classes – around 30 boats are expected to participate in the event with entries from both Jersey and Guernsey.